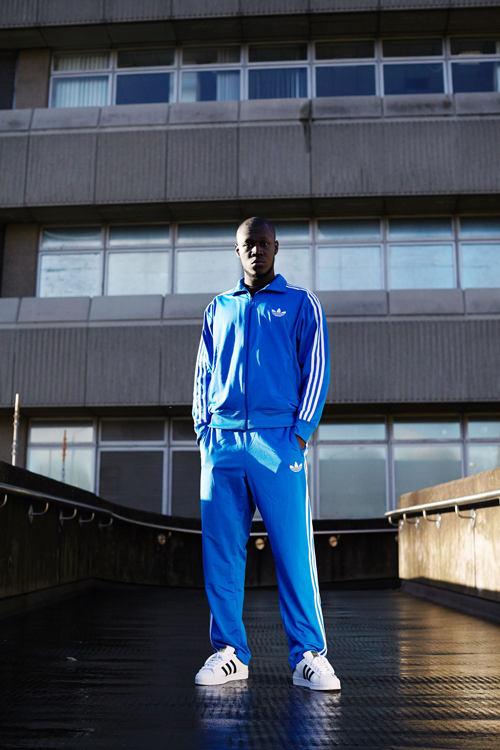 Following his brilliant Dreamers Disease EP, South London Grime MC Stormzy returns with his new single "Know Me From". There's alot of excitement surrounding Stormzy at the moment - he recently sold out a gig at London's O2 Academy in just 4 minutes! If you're familiar with "Not That Deep", his guest verses or even his brilliant Live Lounge session then you'll know that the hype is justified. His humerus new video was shot in one take and can be seen below; "Know Me From" will be available on iTunes from March 8th. Filmed and edited by Jaiden Ramgeet.